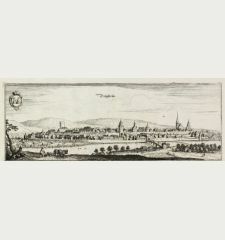 Antique town view of Wolfegg, Baden-Wurttemberg. 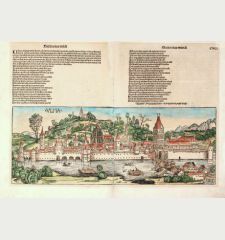 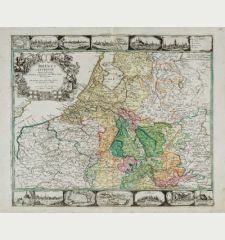 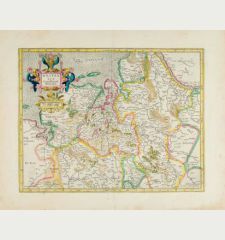 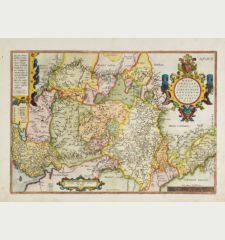 Printed in Frankfurt by M. Merian in 1643. 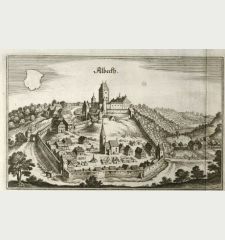 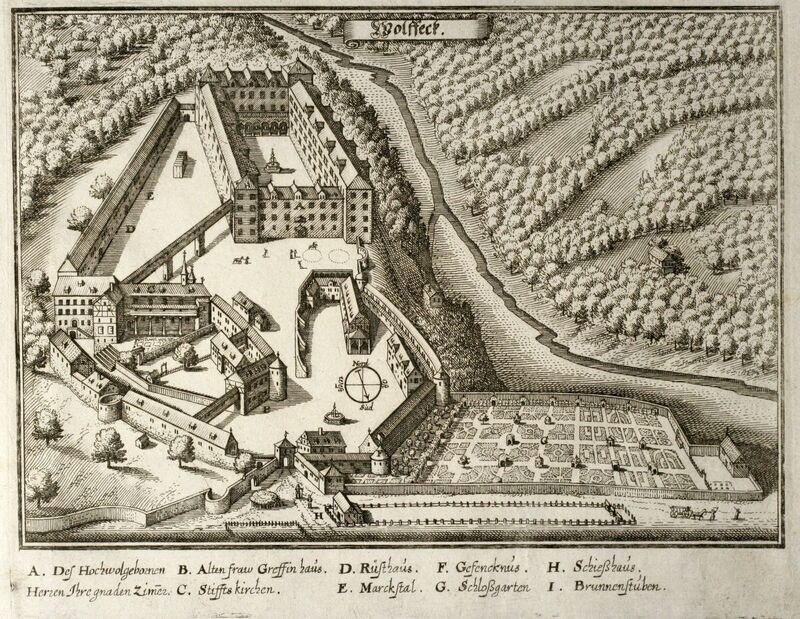 Nice cityview of the castle Wolfegg close to Ravensburg by M. Merian. 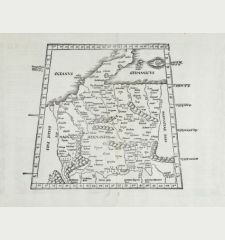 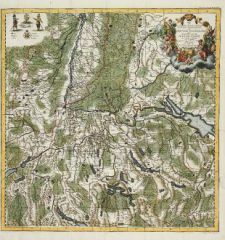 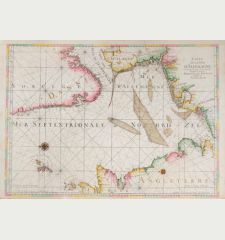 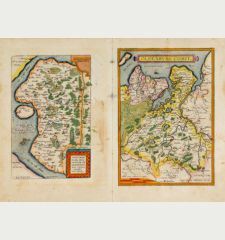 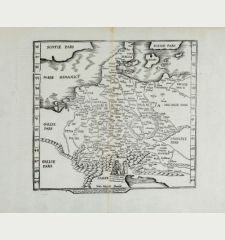 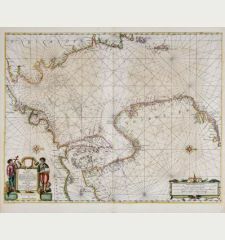 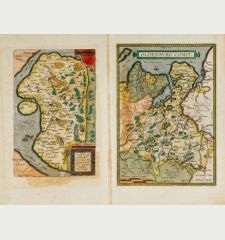 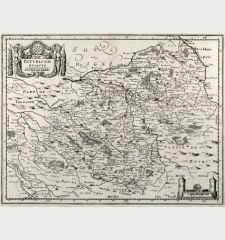 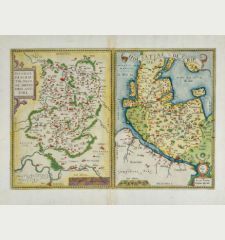 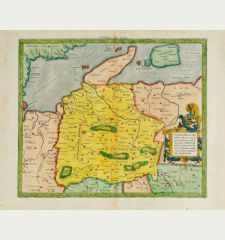 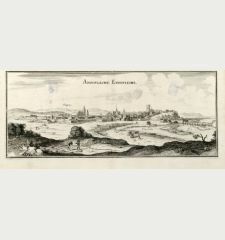 From the 1643 edition of "Topographia Sueviae" by Matthaeus Merian printed and published in Frankfurt. 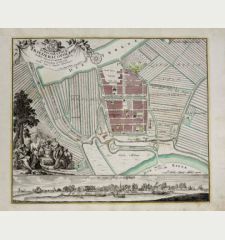 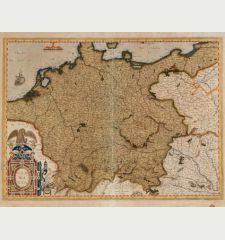 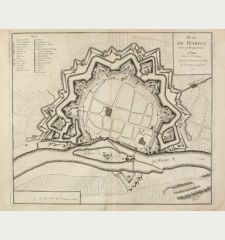 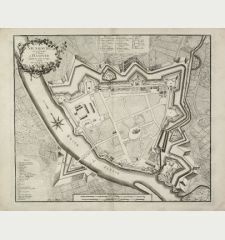 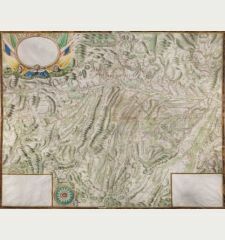 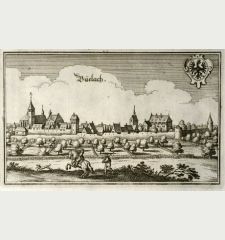 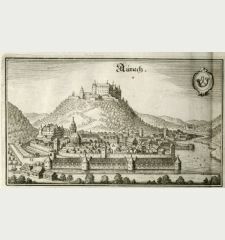 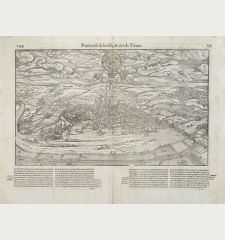 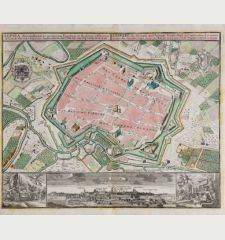 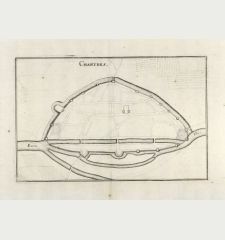 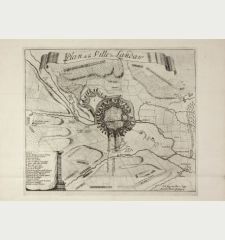 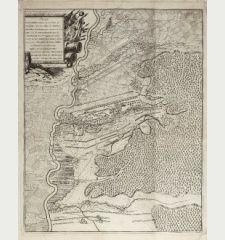 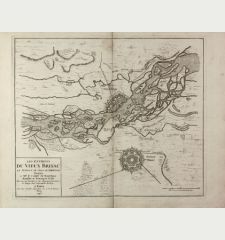 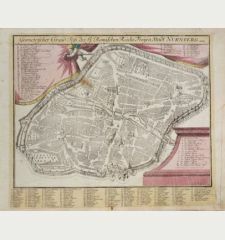 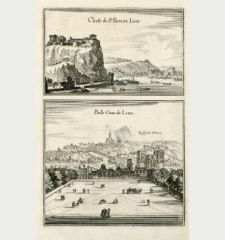 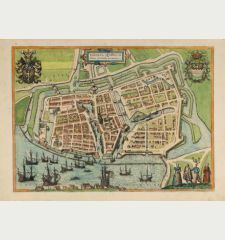 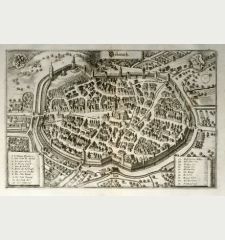 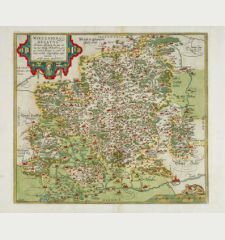 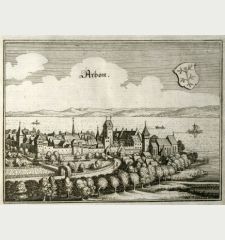 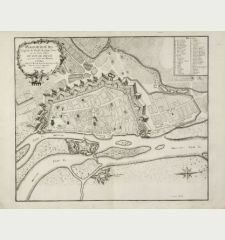 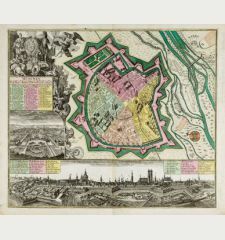 The cityviews of Merian are important historical sources since it shows the cities just before the Thirty Years' War.